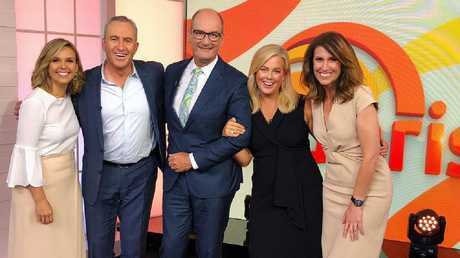 Sunrise star David 'Kochie' Koch has described his gig on the Channel 7 breakfast show as "a bulls**t job". 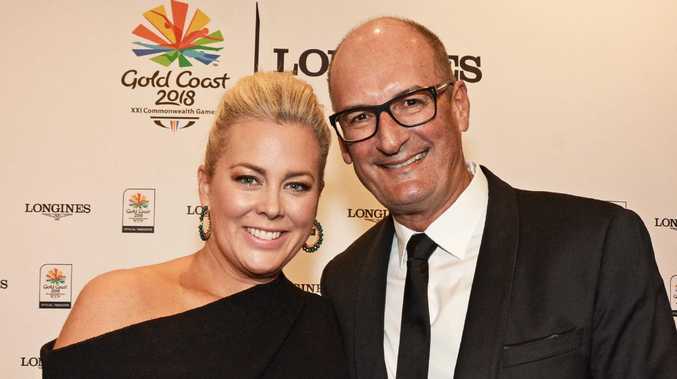 Koch was brutally honest during an interview on Kyle and Jackie O's KIIS FM breakfast show this morning as he spoke about his contract extension to remain on Sunrise until the end of 2020. "It was a bit of a surprise to re-sign but I love it," he told the radio duo. "It is a bulls**t job. It's not like being a doctor or doing something worthwhile in the world but you can use it to help other people do things. "If you can use your position to do that sort of stuff (help others), I really love it, really love it," he added. Sunrise is dominating the Today show in TV ratings so far this year. Koch, who this week came under fire for his aggressive interview with Pauline Hanson, previously opened up to news.com.au about his new contract, admitting he thought he was going to be let go by Channel 7. "I was asked to fill in for three months 16 years ago and 16 years is a pretty good innings," he said last year. "I would have understood if people wanted a change. There were all sorts of rumours out there about successors and all that sort of stuff and I thought, 'You can't fight that sort of stuff'. So I was delighted and a bit surprised when they said they want me to do another two years." Koch told news.com.au that despite more than 15 years of early starts (he gets up just before 4am each morning and is in bed by 8pm) he's never considered walking away from the show. "It's three-and-a-half hours of live television and none of us are perfect and you sometime get caught up in controversy … sometimes I've thought, 'Do I need all this angst and pressure?'" he said. "But I can honestly say there's never been a time where I've thought, 'I'll just chuck it in'." 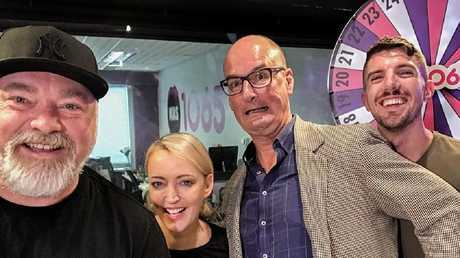 David Koch dropped into Kyle and Jackie O's KIIS FM studio. Over the years he's interviewed thousands of politicians, celebrities and everyday Aussies on Sunrise but Koch says there are a few in particular that have stood out. 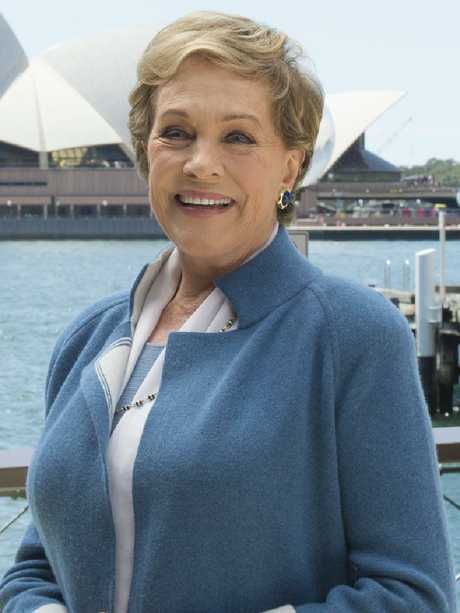 "My favourite has got to be Julie Andrews," he told news.com.au. 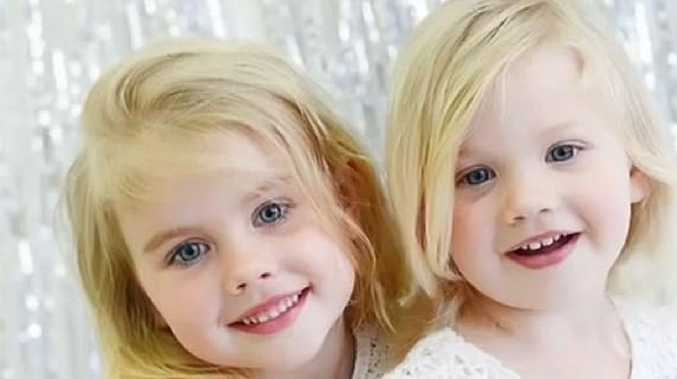 "I'm a massive Sound of Music fan and she's a hero of mine. To find out she's just as gorgeous in real life as you imagine is really special. 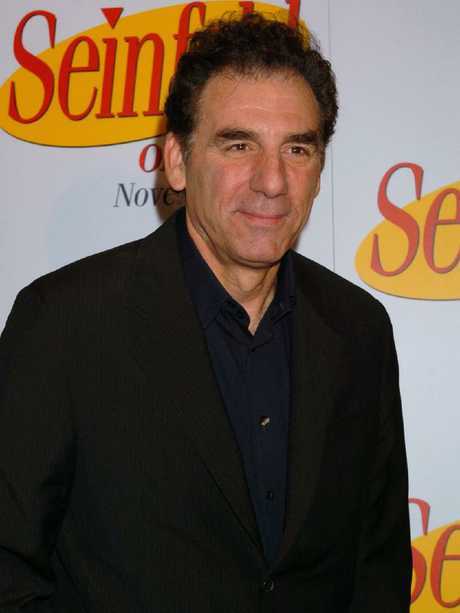 "Probably one of the weirdest ones we did was with Michael Richards who played Kramer on Seinfeld. Comedians are really tricky because often you don't know if you're going to get them as a normal person with their real personality or with their character's personality. With him we got both. "So we gave him a serious question for the second one and he became Kramer and answered it in a really funny manner and we thought, 'OK, he's going to perform,' so we gave him another funny question and he went back to being Michael Richards. "It was the weirdest interview because we had literally no idea who we were interviewing," Koch said. Kochie has a soft spot for Julie Andrews. Michael Richards is a challenging chat, Kochie says.